Every year the city of Sydney lights up for Vivid Sydney, a showcase of visual arts. The entire event takes place at night, so the art installations are all dealing with light: static light sculptures, light in motion, and vivid displays of color. 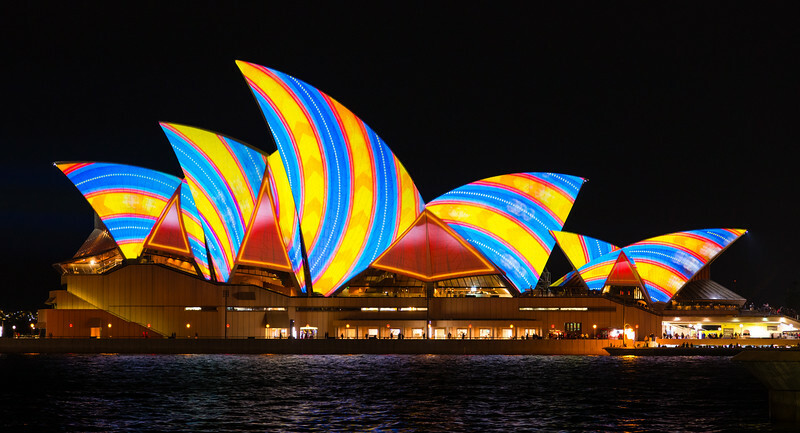 Perhaps the most incredible sight is to see the iconic Sydney Opera House lit up in a repeating loop of colorful images and graphics, set to accompanying music, and projected on the Opera House from across Circular Quay. If the Opera House looks good during the day in and white, it looks incredible at night in color. I had the chance to visit and photograph Vivid Sydney twice this year. The first night was rainy, but still yielded good results. The second night was clear and spectacular. The projected show on the Opera House lasted about six or seven minutes, so I got to watch it over and over again. A shot of the nightly Wonder Full show at Singapore's Marina Bay Sands. This show is Southeast Asia's largest light and water show, and is simply spectacular. The lights turn different colors during the 13 minute show, and here they are shown mostly with a white hue. 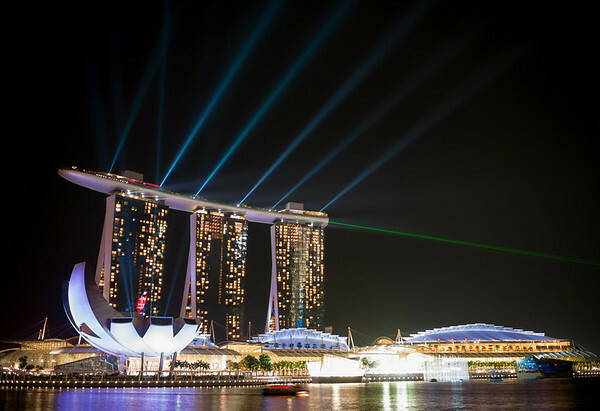 The entire show lights up the night sky--not an easy thing to do in Singapore, where there is so much light to begin with. I wish I could remember exactly where I captured this image. I know it is somewhere along the Great Ocean Road, west of the 12 Apostles. But, beyond that, I'm at a loss. Obviously this before I started using a GPS unit to record where I shot my images. The thing with the Great Ocean Road is that there are so many different photo opportunities along it's distance that it's almost as if one location blends right into the next. 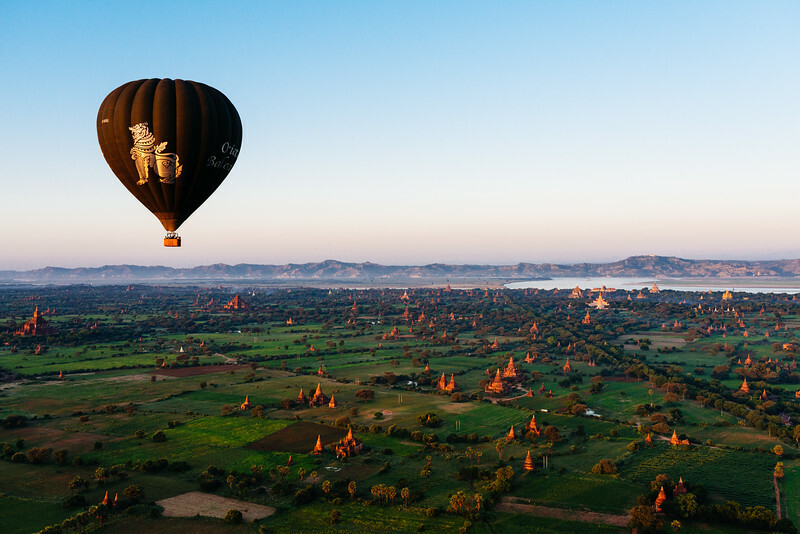 The views are also so grand that a single shot usually didn't capture the greatness that I was seeing, so I would shot multiple frames and combine them into a panorama, such as this image. The fact that these rock formations are still standing, especially the one on the right which is surrounded by water, is amazing to me. The Vermillion Tunnel This image comes from The Fushimi Inari Shrine in Kyoto. It's probably my favorite sight in Kyoto, and I've managed to visit it several times during each of my brief periods in the city. While I love pictures of this shrine, the truth is that pictures done do it justice. Thousands of the red torii gates line the trails leading around and up the mountain east of downtown Kyoto. 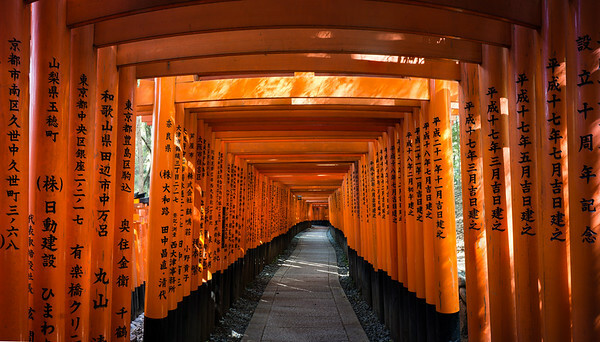 Donated by individuals and companies, and dedicated to Inari, the Shinto god of rice, the red gates go on and on, and in many places are so densely packed it seems as if one is walking in a tunnel. This image is one of my first attempts at a focus stacked panoramic. Comprised of 22 separate images, I took each vertical slice 2-3 times, each with a different focus point. Back in the studio, I stacked each slice for focus, ensuring a deep depth of field. Each of the seven slices was then merged into a panoramic image. This approach yielded incredible detail, near and far, left to right; even when printed very large. 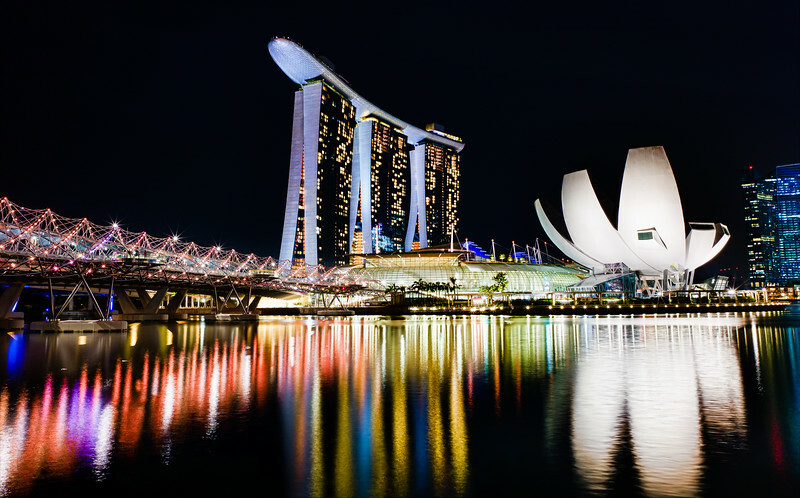 Marina Bay Sands is a visual and photographic feast. The lines, colors, shapes and reflections are all wonderful and make for dramatic subject matter. After exploring the area for several hours, photographing it before, during and after sunset, I positioned myself to capture a scene that showed the main elements reflected in the still water below. This viewpoint offered a unique perspective that draws a viewers eye through the scene, from the DNA double-helix bridge to the long swooping hull atop the three towers, to the petals of the Science museum both reaching for the sky above and water below. I had already spent the day at Ayutthaya, an ancient capital of Thailand, located about a one hour train ride north of Bangkok. But, one of the best images of the day came as I boarded my train back to Bangkok. I found an empty seat directly across from this Buddhist monk, and as the train left the station and began gaining speed, I noticed the sun setting out the window. Holding the camera steady in the violently bouncing train car was a challenge, but I was able to capture several frames and craft this image. The monk saw what I was doing, but paid little attention and did not seem to mind; though, I couldn't show him what the end result would like like, since it was going to need some work on the computer. People often ask me why I like (or don’t like) a certain image. Many times the answer is easy and clearcut. Other times it is not. This image falls into the latter category. 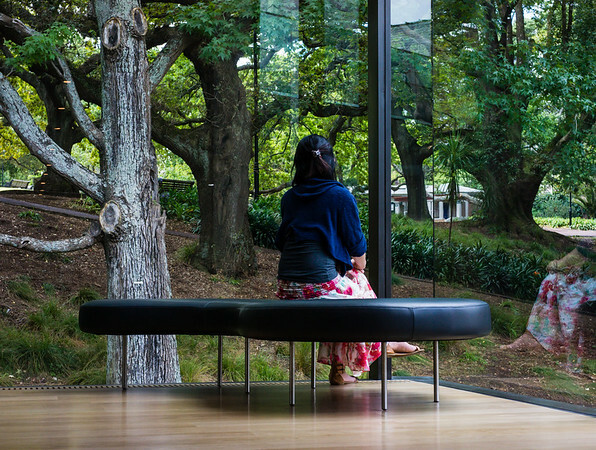 There is a great wall of floor-to-ceiling windows in the Auckland Art Museum that looks out onto Albert Park. Inside the scene is peaceful, outside the trees dominate the landscape. 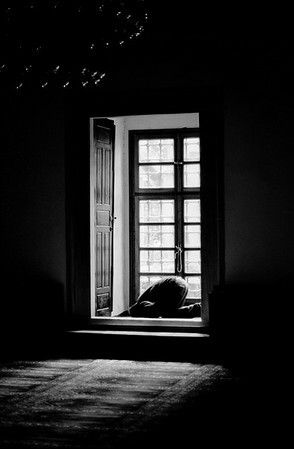 One day, while walking through the museum I came into this area and found a lone woman sitting and enjoying the view. It was simple and serene. So, I cant’ really tell you why I like this image. It’s just something I feel, which happens for some images. 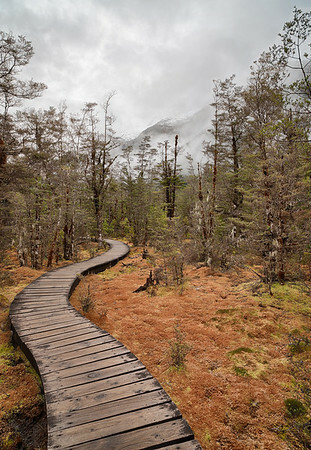 My November 2012 Milford Track experience yielded many excellent images, including this one taken during my first full day on the track. I'd come to a promising looking side trial, so I shed my pack, grabbed my tripod, and then headed down the dirt trail until it turned into this curving boardwalk. 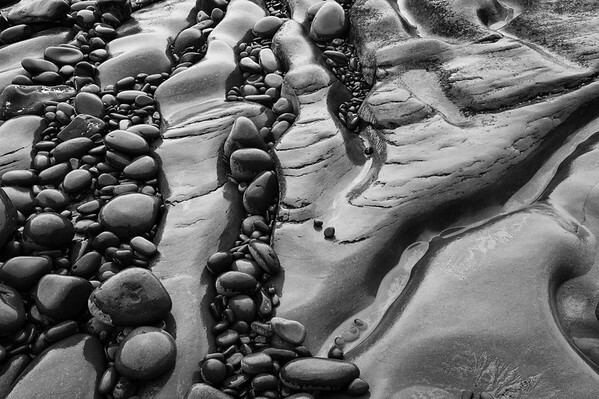 I have a thing for paths, lines and curves, and am grow to them photographically; this was no exception. I set up my tripod on the boardwalk so I would not disturb or harm the beautiful vegetation below. The overcast sky actually helped accentuate the color of the vegetation, both the green and the orange. I used HDR to craft this image, as the dynamic difference between the vegetation and sky was too great, and I wanted detail in both. This approach also helped bring out the richness of the orange, which is exactly how I remember it. There are some places where the photos are more plentiful. Places where ever new view and vista presents a compelling image waiting to be captured. Places where it is almost difficult to take a bad image. 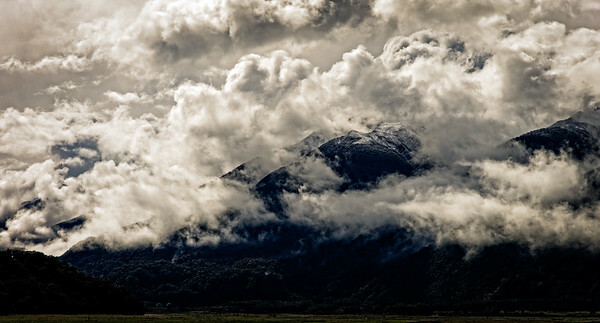 New Zealand's South Island is one of those places. I took a long weekend last year and, after flying into Queenstown, I drove north towards the glaciers on the South Island's west side. This drive took me from cold alpine regions all the way down through rain forests to the rocky and jagged coastline. One the way I passed by numerous lakes with turquoise blue water being whipped into small whitecaps by the winds rushing down the surrounding mountains, while overhead the clouds danced in their own way to the same winds. I had to stop myself from pulling the car over at every possible opportunity, lest I not reach my destination before midnight. But, this view caught my eye and I couldn't resist pulling to the gravel edge of the road, watching the scene develop for a few minutes, and then setting up my tripod to capture the image. The initial capture was a bit flat and boring, but I knew the underlying elements where there for a good image: the clouds, the ridge lines, the snow dusted peaks. A little crafting would be needed, but the elements were there. 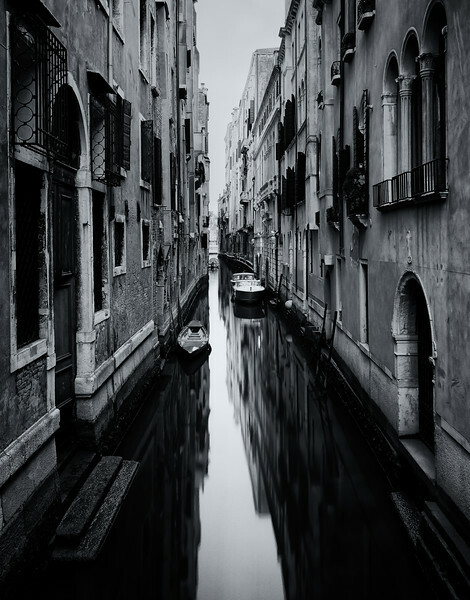 What you see is the end result: an image that captures the brilliance of the scene as well as the mood. There are several great places inside Mungo National Park to see the sun go down. My first evening there I choose the Red Top lookout, which was easily accessible after the 11 hour drive from Sydney. Red Top provides the visitor with a great view from above of the haunting and fragile lunettes. These lunettes are formed from the wind and rain that pelts this area of the Outback, and creates these unique formations at what is called “The Walls of China.” I’ve seen many sunsets in my life, but some of the best have been in Australia’s Outback. Be it in Western Australia, the Northern Territory, or New South Wales, there is just something special about an Outback sunset. Mungo National Park is a place I have wanted to visit since moving to Australia. It is in the Outback of New South Wales, about 1,000km southwest of Sydney. It is remote, and only approachable on dirt roads that are closed after heavy rain. 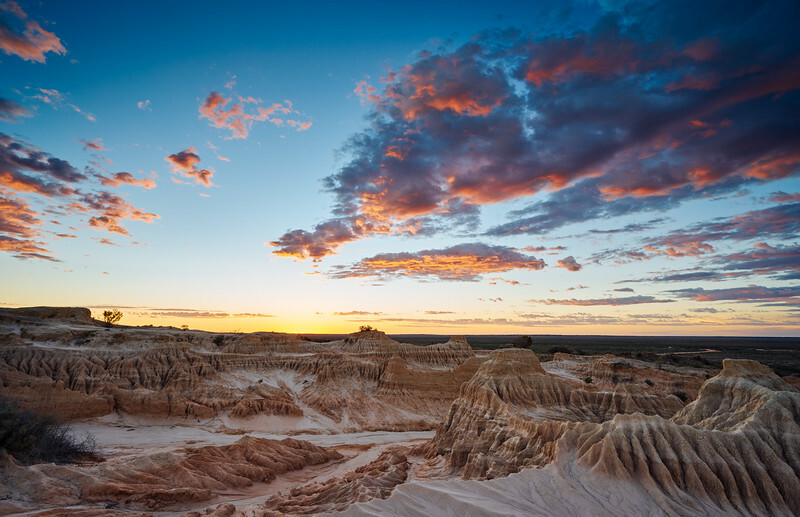 The national park is part of the UNESCO World Heritage–listed Willandra Lakes Region, an area of 2,400 square kilometres that incorporates seventeen dry lakes. The remains of Mungo Man, the oldest human remains discovered in Australia, and Mungo Lady, the oldest known human to have been ritually cremated, were both discovered within the park. 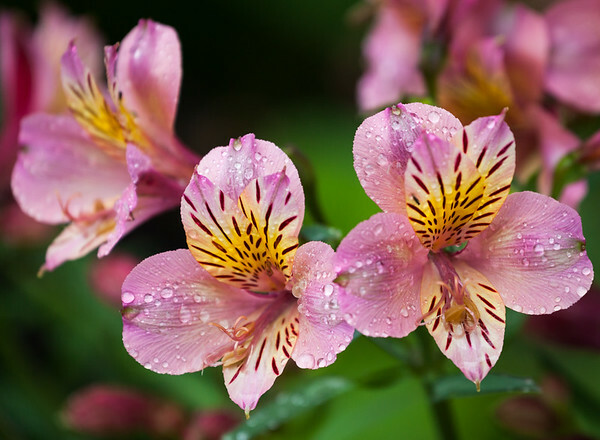 Flowers are a great photographic subject…when you find the right flower. So many times I see a great flower, but it is half dead, or bugs have eaten away a portion which just ruins any photographic potential. This image is one of the few times when I've found a flower outside that actually looked good enough to capture. It was on the Coromandel Pennisula that we came across this beautiful private garden. The owners must have spent years, and quite a bit of money, making it into a spectacular example of what is possible. We actually got to meet the gardner who was working on a small section that day. She was nice and gave us a brief tour, before letting us wander the paths and enjoy the sights. The rain had stopped just before we arrived, and many of the flowers were still covered with small dropets of crystal clear water. I knew the droplets would add to an image, if I could find the right flower. It took a bit of hunting, getting up close and personal with the many different flowers and blooms to find the right grouping, but in the end I found this. 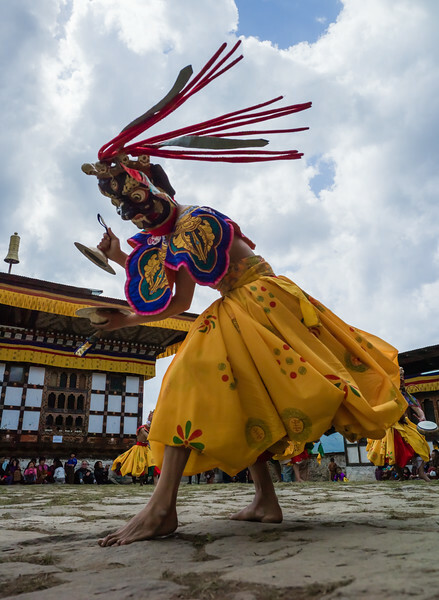 The village of Ogyen Choling sits atop a large hill, overlooking the valley approach below. Now accessible via road, I walked up from the valley floor during the trip when I captured this image. Maybe that is why the image resonates with me: I crossed the river below and walked up to this vantage point. I rose early in the morning and set up at a great location to capture this image. The clouds moved through the valley with speed, making each image different from the last, and the changing temperature created a layer of fog that moved rapidly up the valley floor. Working quickly I captured several frames and later merged them into the panoramic image here. It works in color, but in black and white it brings out the details, the chill, and the blanket of dense fog. 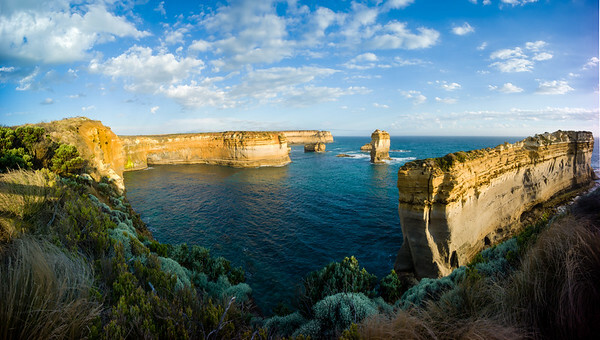 The Great Ocean Road in Victoria, Australia, is considered one of the best drives in the entire world. It's not hard to believe seeing pictures of it, and actually driving the road from one end to the other is a great experience. The sights and scenery are immense. The most famous sight is the 12 Apostles, a series of incredible rock formations that have withstood millions of years of relentless pounding by the ocean. Yet, against the never ending power of waves, these rock formations persist and rise from the ocean in defiance of continuous onslaught. The weather didn't cooperate during my time on the Great Ocean Road, with neither morning nor evening providing the beautiful light that photographers seek. Instead, I focused on the mood that the incoming storms provided. Power, a growing darkness, and sea spray rising against the cliffs helped define that mood, with a long exposure accentuating what I was seeing. 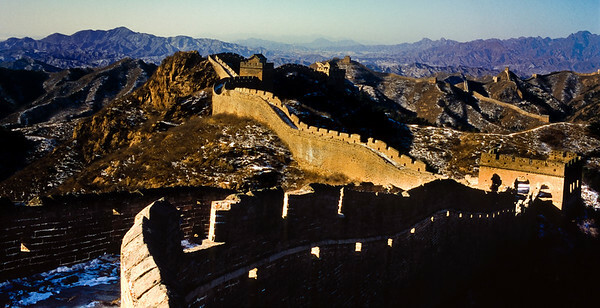 The Great Wall of China is, as the name implies, great. The sheer size and scope of the project–a project that was completed before most countries on this planet existed–is hard to fully comprehend without seeing and standing on it. I remember the first time I visited the Great Wall in 1989. Yeah, there were tourists there, but not many. Today it’s hard to find a section of the Wall near Beijing that isn’t overrun by hawkers, tourists, and bull-horn using tour guides. Unless, that is, you visit a more remote section of the Wall during the dead of Winter. That’s what I did when I captured this image. It was a cold January day and had snowed a bit the previous days; it was blustery with the wind sweeping down from Siberia and Mongoalia, sucking the warmth out of everything one its journey. The hike was five or six hours, but it was fun. I only saw three other people on the Wall that day, which made it the best experience possible. It was just me, two small cameras, several rolls of film, and a couple bottles of water. Perfect. 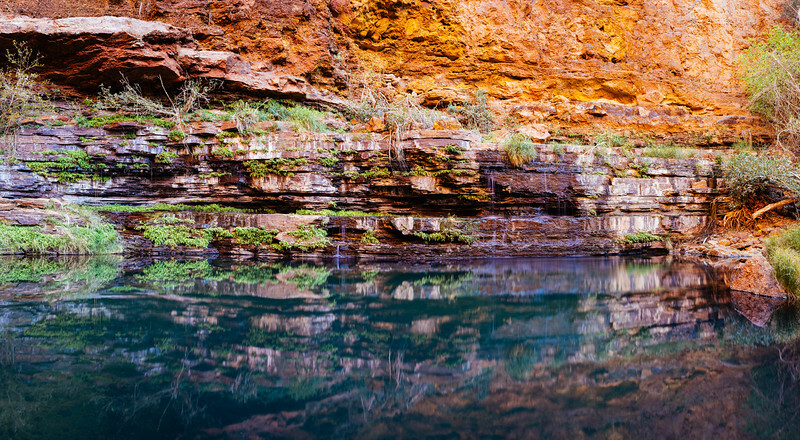 Circular Pool, in Karijini National Park’s Dale Gorge, is a place of tranquility. I visited Circular Pool twice. Once during the middle of the day, after a relatively easy 2 hour hike, though I hadn't brought along enough water. Rookie mistake. A few days later, after making the steep hike down into the gorge, including climbing down a few metal ladders, I arrived back at Circular Pool early in the morning. For the next few hours I had the entire place to myself. Circular Pool is located at the very end (or beginning) of the gorge. The rock walls, forming a semicircle, rise a hundred meters or more straight up into the sky, and this results in a soft glow of light for a few hours after the sun rises. Eventually the sun is high enough to illuminate the gorge floor and the Pool, but in the few hours before that happens, Circular Pool is a magical place to photograph. The weather had warmed steadily during my time at Karijini, and by this day the water was cool but not cold. I slipped off my shoes and socks, waded into the water, and set up my tripod in a spot that afforded this view. With the water thigh high, I carefully composed this image in my mind, under no rush as most people in the park were still sound asleep. With no wind to move the leaves, and only the slightest trace of water flowing in the pool, I knew that a long exposure was what I wanted. Over the next few minutes, I made this large long exposure panorama. The peacefulness, tranquility, and serenity of Circular Pool made time stand still while I was there, which this image portrays. Vendors at the 2011 Lantern Festival in Auckland, held in celebration of Chinese Lunar New Year, steam New Zealand Green Lip mussels for the throng of people waiting to buy them. 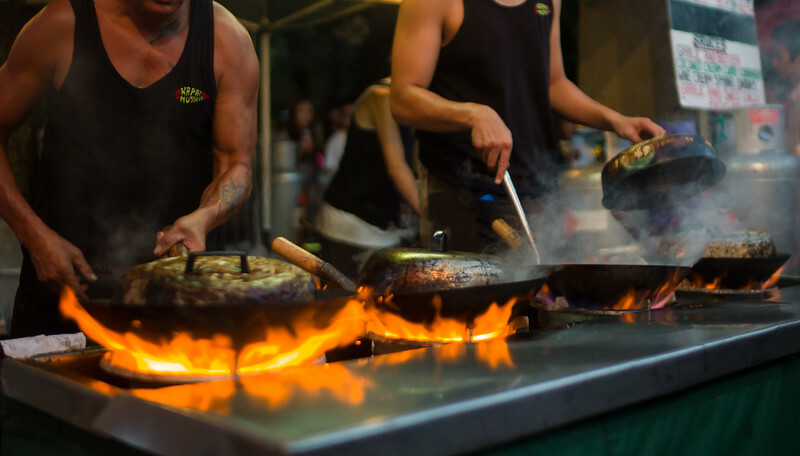 It was hot outside, and even hotter as these flames spread in all directions as the cooks worked their magic. Beyond the grand vistas of the 12 Apostles and other massive rock formations along the Great Ocean Road, the smaller details sometimes get overlooked. On a rainy day, I made my way for a few hours along a rocky shore line where, instead of the beautiful white sand, the beach was comprised of rocks smoothed by eons of wave action. What I especially liked was that the smaller pebbles were sitting atop larger rocks, equally worn smooth over the years. The lines created by these two substances created a scene that leads the eye through it. The view from the north side of the Lincoln Memorial on a cold December night, punctuated by the near full moon. 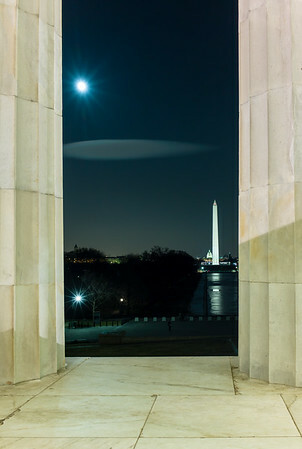 I set up outside the main hall of the Lincoln Memorial, wanting to capture the Washington Monument and U.S. Capitol in the background, but also to frame those icons within the massive pillars of the Lincoln Memorial. Fighting against the sub-freezing temperatures, I waited for the lone cloud in the sky, looking more like an oblong UFO than a cloud, to make it's way between the pillars. Highlighted by the bright moon, and otherwise clear night, the cloud helps to add some uniqueness to an otherwise tried and true image. 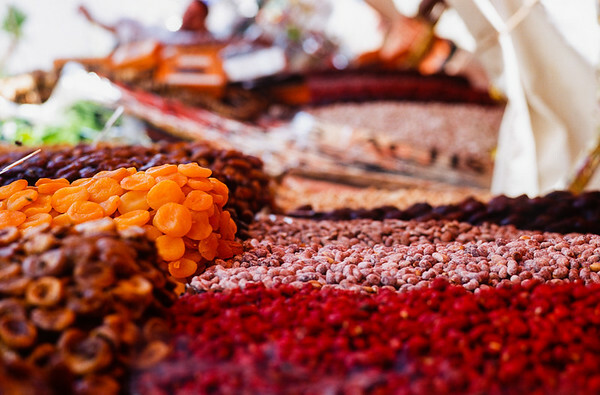 A fun photograph from the markets of Marrakech, Morocco. A place I explored for days, wondering the alleyways of the souks, photographing the items for sale, capturing the colors and textures that make Marrakech unique. The beautiful and photogenic Church of the Good Shepherd is one of the oldest churches in this part of New Zealand's South Island. 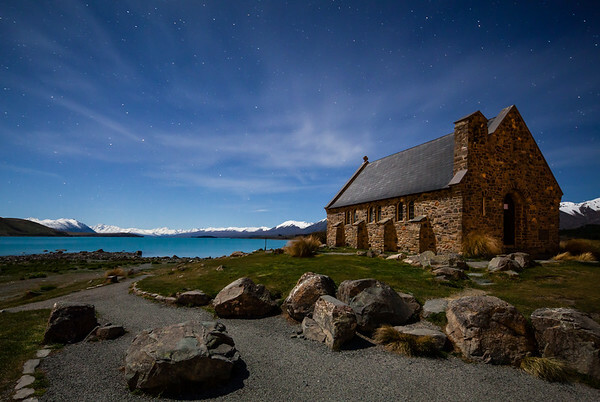 Sitting on the shore of the stunning Lake Tekapo, the church is surrounded by deep blues, both in the sky and the water beyond. I had hoped to do some astrophotography the night I was there, but a nearly full moon and clouds moving through the area required a change in plans. Instead I focused on getting an image with deep color, some stars, and a bit of movement in the wispy clouds overhead. The only illumination was provided the by bright moon, which was more than enough for both the church and the snowcapped mountains in the background.